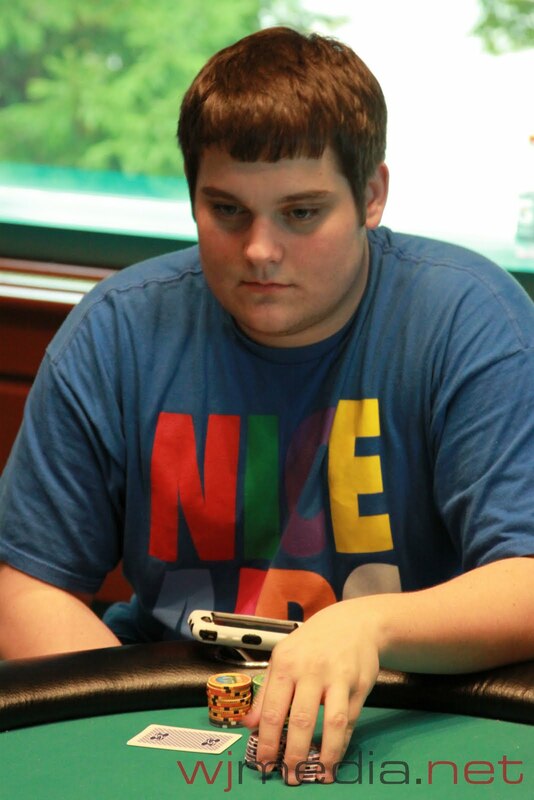 The players in the $5,000 No-Limit Hold 'em event are now on a 10-minute break. There are currently 21 players remaining and the average stack is 35,000. $5,000 NLHE Live Stream About To Begin! 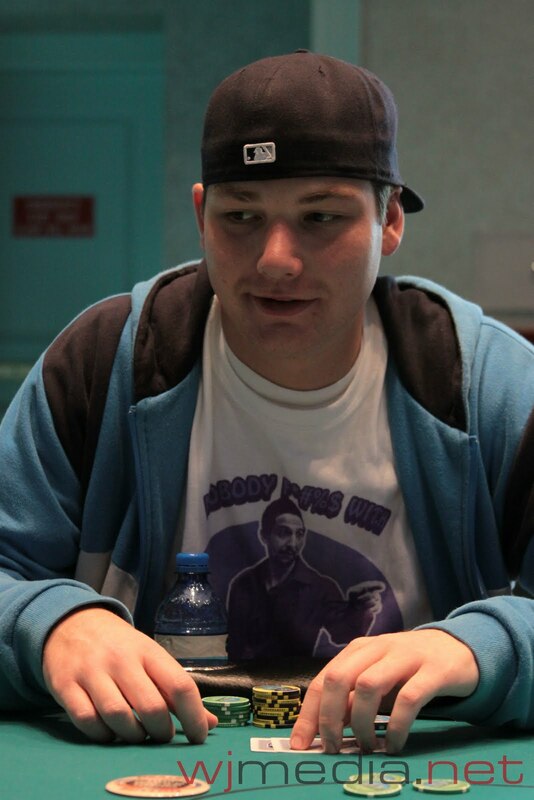 We are down to 29 players in the $5,000 No-Limit Hold 'em event. When we reach 27, there will be a redraw for seats and we will start live streaming the feature table. WSOP Main Event Final Table member John Dolan has been eliminated from the $5,000 No-Limit Hold 'em event. Nathan Smith Wins the $1,000 NLHE Event! 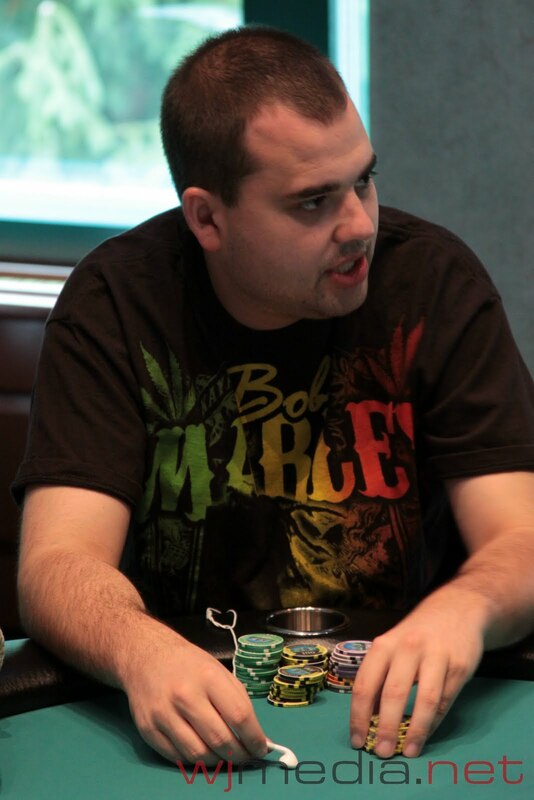 The final four players in the $1,000 No-Limit Hold 'em event came to an agreement on a deal. 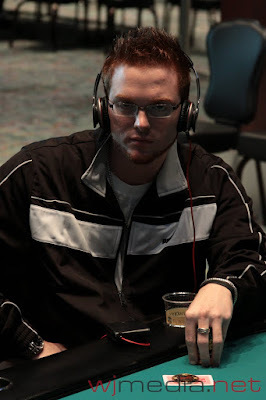 In the end, Nathan Smith held the chip leader and is officially the winner. He takes home $32,192, the trophy and the leather jacket! 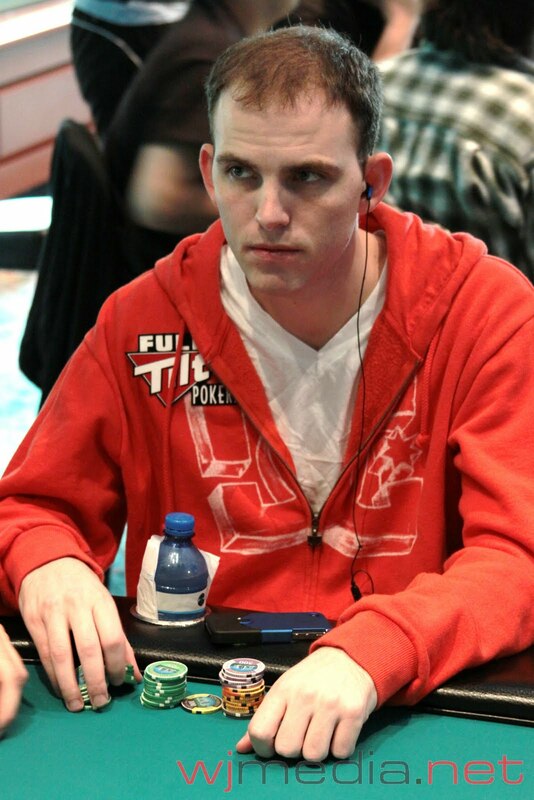 The players in the $5,000 No-Limit Hold 'em event are now on a one-hour dinner break. 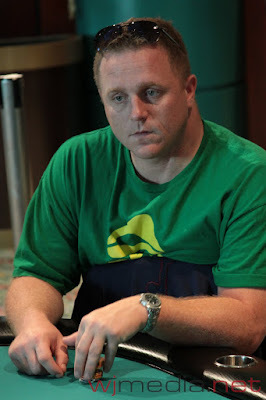 There are 34 players remaining and the average chip stack is just under 29,000. We had a total of 49 players in the $5,000 NLHE Event at the Foxwoods World Poker Finals. 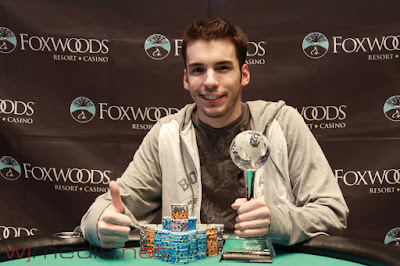 The money bubble hand from the $1,000 N0-Limit Hold 'em event at the Foxwoods World Poker Finals. 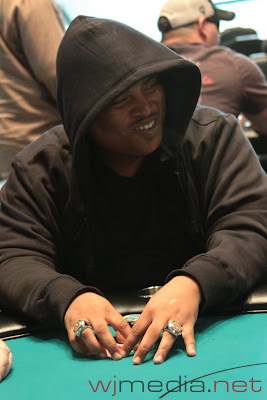 Men "The Master" Nguyen was eliminated on the final table bubble and we are now down to the final ten players. 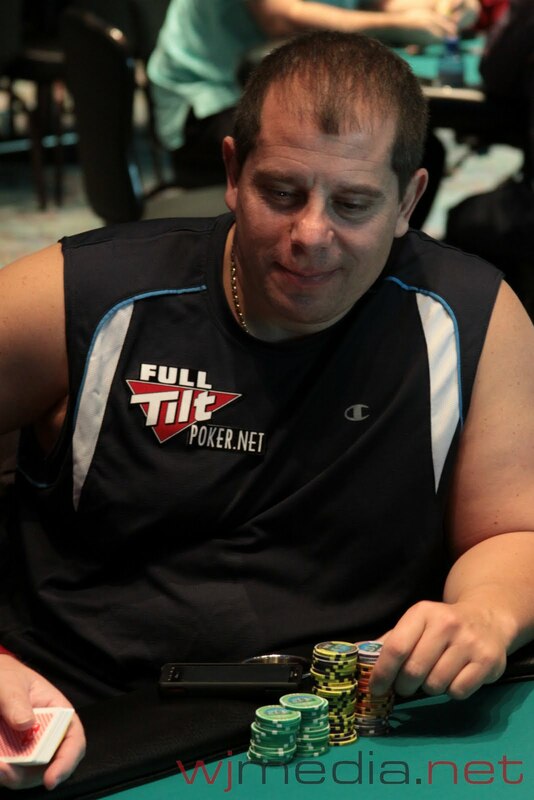 The final table is now streaming live. You can watch by clicking "Watch LIVE Video" at the top of the page. 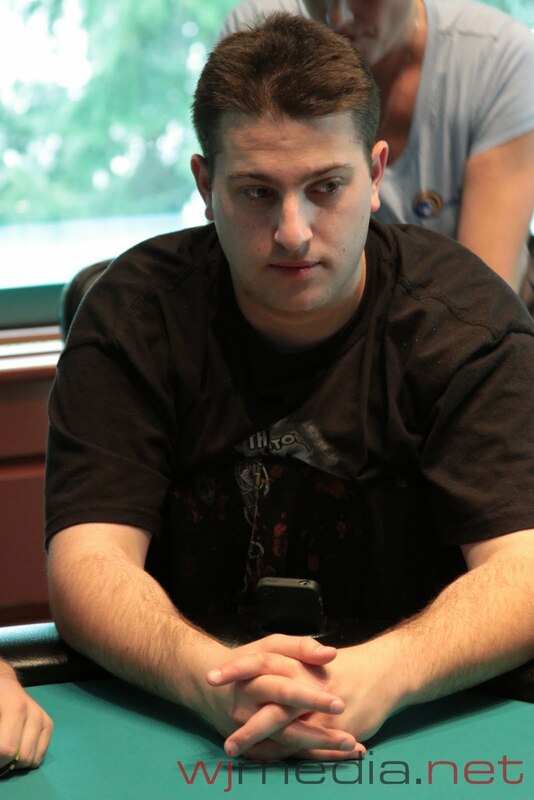 Some of the players spotted early on in the $5,000 N0-Limit Hold 'em event include John Dolan, Dwyte Pilgrim, Will "The Thrill" Failla, Jacob Bazely, David Fox, Chris Hunichen, Brandon Novena, Bryan Piccioli and Brian Lemke. Daniel & CJ Mucciaccio Wins the Pairs Event! 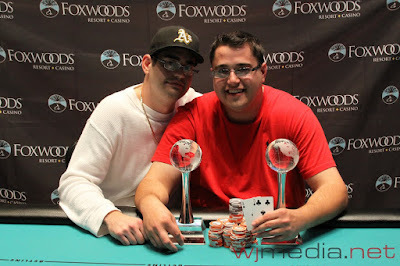 After a three way deal at the final table, Daniel and C.J. Mucciaccio officially took down the title in the $400 Limit Hold 'em/Omaha Pairs event. They each take home $1,888 and the trophy! 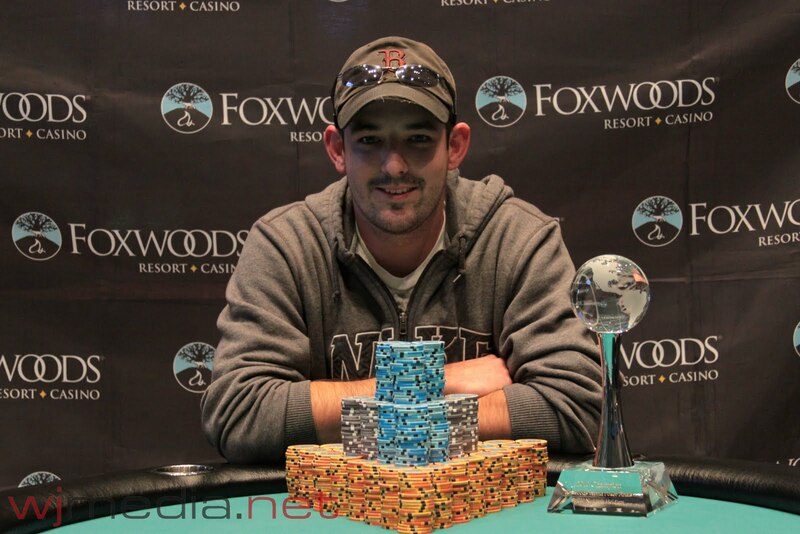 The $5,000 No-Limit Hold 'em event at the Foxwoods World Poker Finals is now underway. Players start with 20,000 in chips and levels are 60 minutes in length. 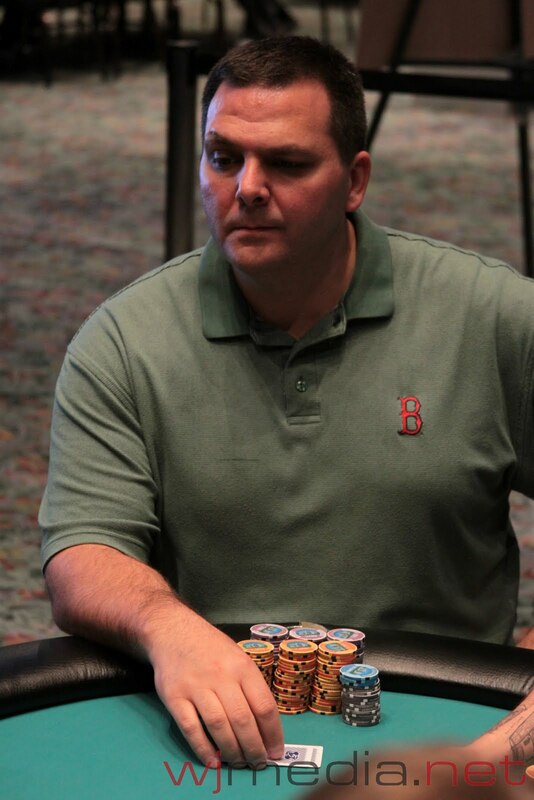 Day Two of the $1,000 No-Limit Hold 'em event at the Foxwoods World Poker Finals. The feature table includes Men "The Master" Nguyen and is now streaming live. Just click "Watch LIVE Video" at the top of the page. 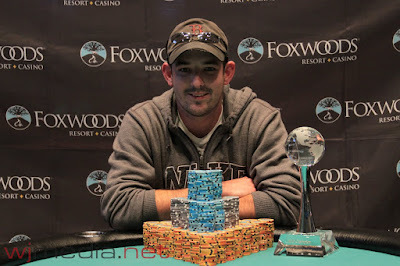 Steven Tabb Wins the $2,500 NLHE Event!!! Steven Tabb and Ed Galonek Jr. came to an agreement on a deal after heads-up play began. 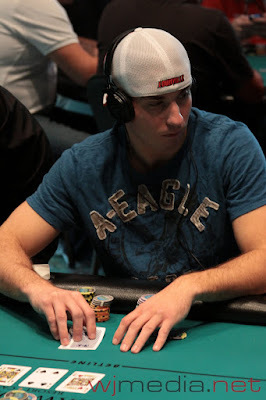 Tabb had the chip lead at the time of the deal. 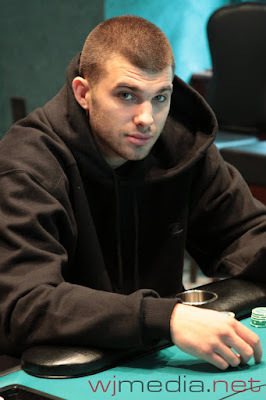 Galonek takes $62,000 and is officially credited with second place. Steven Tabb takes home $67,316, the trophy and the leather jacket.